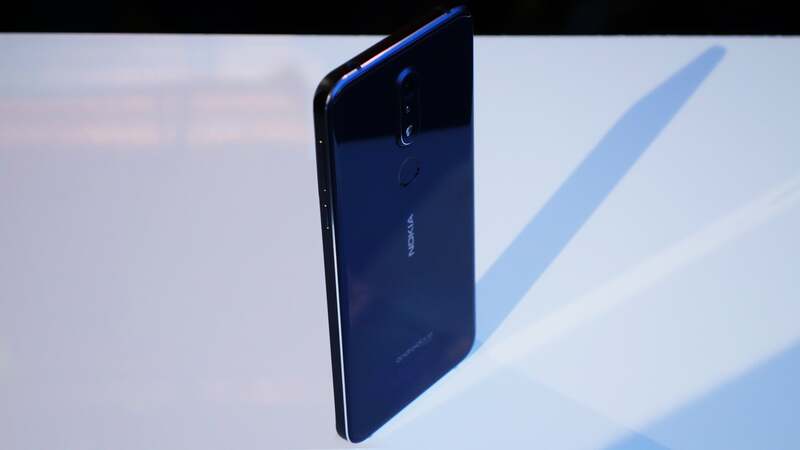 Nokia (as part of HMD Global) has just pulled the wraps the Nokia 7.1, follow-up to last year’s Nokia 7 and an evolution of the Nokia 7 Plus which launched during Mobile World Congress earlier in the year. Branded by the company as an ‘affordable flagship’, this £300 handset boasts a glass and metal construction, a dual camera and an HDR-capable display. 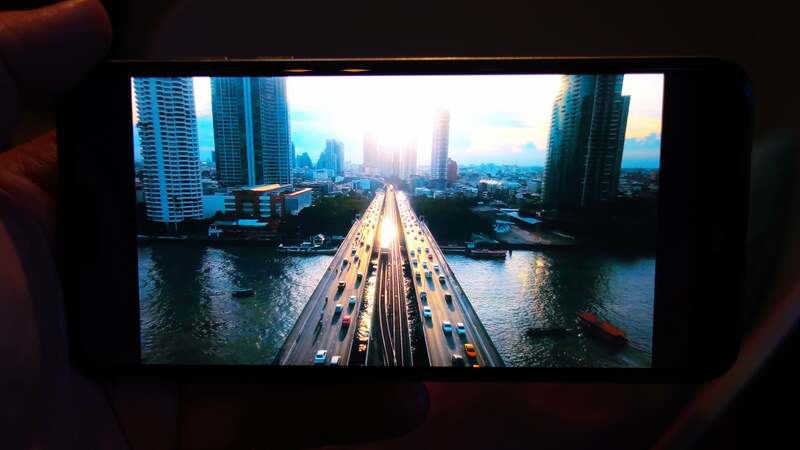 During the phone’s London launch event, HMD Global representatives confirmed that the Nokia 7.1 would be available to pre-order in most European markets from October 5. Starting at £299 in the UK and €299 elsewhere in Europe, availability kicks off from October 17. The Nokia 7.1 will also be launching in the US. Nokia 7.1 (2018) vs Nokia 7 (2017): How do they compare? The phone sports a pleasing symmetry, with a centrally-aligned dual camera positioned above its rear-mounted, gesture-capable fingerprint sensor. Subtly pillowed Gorilla Glass 3 can be found on both the front and back, meeting in the middle at a precision-chamfered, double-anodised 6000 Series aluminium frame. I went hands-on with the Gloss Midnight Blue finish, which features a near-black frame against a slightly lighter matte blue back sat beneath the rear glass, but there’s also a Gloss Steel option, which opts for a white frame and back along with the company’s signature copper-accented elements on the metal chamfers and around the rear fingerprint sensor. The 5.84-inch display may sound big but the narrow bezels mean the phone doesn’t feel all that chunky at all in-hand. 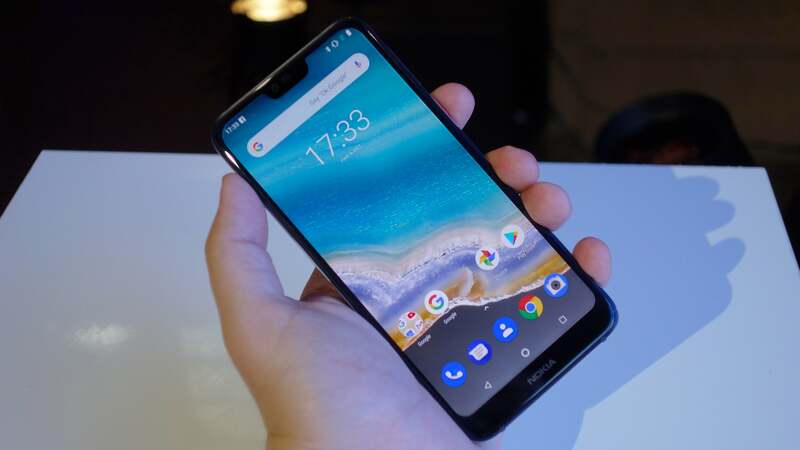 HMD has opted for both a chin and a notch, which seems a bit counter-intuitive but does mean they could squeeze the Nokia logo in along that thicker bottom bezel. As for the screen itself, it’s easily the highlight of my first encounter with the phone. It’s sharp and very bright (geared towards improved sunlight legibility apparently) and appears to boast impressive contrast for an LCD panel. What’s more, testing out the HDR10-compliant demo content on the phone really showed that the company isn’t joking around with the claims that this phone’s PureDisplay – as it’s been branded – is making. 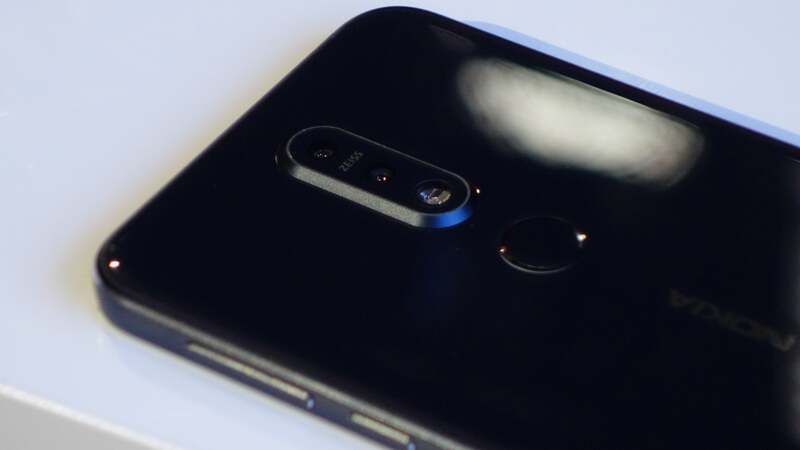 The phone is even equipped with a 16-bit SDR (standard dynamic range) to HDR (high dynamic range) conversion pipeline that will enrich non-HDR content already on your device. A quick fiddle with the 12 and 8-megapixel rear and front cameras and I can confirm that they both feel fast, look to offer decent quality visuals, even in the dim lighting of the launch venue, and both utilise a capable-looking DIS (digital image stabilisation) system. High-quality bokeh around the subject of your snaps is a fundamental promise of the phone’s cameras but you can also record HDR-enabled video. You also have the option of up to Full HD recording using the front camera, while 4K recording at 30fps is possible on the 7.1’s main snapper. HMD has worked to improve overall camera quality but particular emphasis has apparently been placed on an enhanced live-streaming experience, with “dual sight” split screen streaming from both the front and cameras simultaneously as well as the ability to add AR masks to faces in-frame of both snappers at the same time. The Nokia 7.1 is compatible with live streaming on both Facebook and YouTube from within the phone’s native camera app. Along with the added oomph of the Qualcomm Snapdragon 636 chipset, its Android One OS – based on Android 8.1 Oreo should ensure a clean and near-stock Android user experience with the promise of reliable performance along with major OS updates for two years and security updates from Google for three. The Android One experience also offers users access to Google’s new digital wellbeing tools and App Actions for the Google Assistant once the phone gets the upgrade to Android 9.0 Pie, which apparently won’t be long after launch. The 7.1 is also complaint with Android’s ARCore technology. To round out the experience the Nokia 7.1’s 3060mAh battery is supposedly geared to offer up to two days of usage on a single charge – a lofty claim Trusted Reviews will be putting to the test thoroughly when it comes to the full review. Stay tuned for a full review and more on the Nokia 7.1. The post Nokia 7.1 (2018) First Look appeared first on Trusted Reviews.